You Are Here: Home > What Is Live Market Pricing? Live Market Pricing provides the most competitive prices on all Balise used vehicles, all the time. Used car Live Market Pricing is achieved by analyzing thousands of comparable vehicles in our market every day to ensure that every single customer receives real-time Value Pricing on every used vehicle at Balise dealerships. We don’t play pricing games. We do not artificially inflate our used car prices in the hope of winning a “negotiating” contest with our customers. 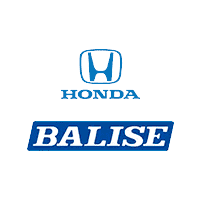 For a complimentary “Live Market View” on any used vehicle in stock, just ask your Balise sales consultant.